Philip Dunn joined Hanna Brophy in 1991. Prior to joining our team, Phil spent 12 years of civil litigation practice, working for two offices of California County Counsel as well as the U. S. Army in the areas of business law, premises liability, personal injury, and employment law, including wrongful termination, civil service, retirement, and harassment/discrimination issues. 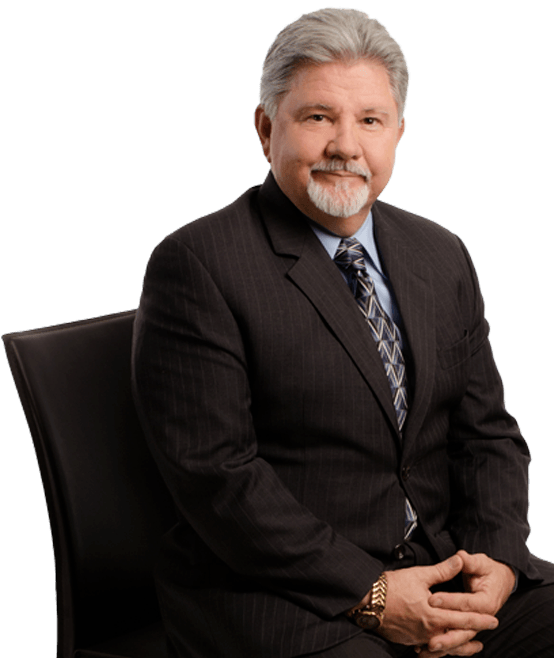 He is a partner with our Firm and is a State Bar Certified Workers’ Compensation Specialist. Phil handles workers’ compensation cases in addition to handling CAL OSHA citation matters, serious and willful misconduct petitions, and Labor Code section 132a discrimination matters. Phil earned his B.A. degree in international relations from the University of Notre Dame in 1973 and received his J.D. from the University of La Verne, San Fernando Valley College of Law in 1976. He also earned his M.B.A. in 1984 and an M.P.A. in 1989 from California State University, Bakersfield.